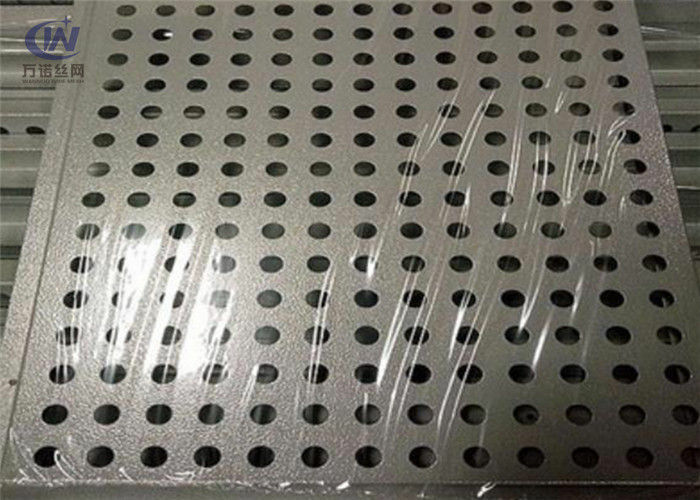 Perforated aluminum has a strong resistance to corrosion due to an oxide skin formed in reaction with the atmosphere. It is a relatively light metal compared to metals such as steel, nickel, brass, and copper and is rather malleable. It can have a wide variety of surface finishes and is highly reflective to heat and light. 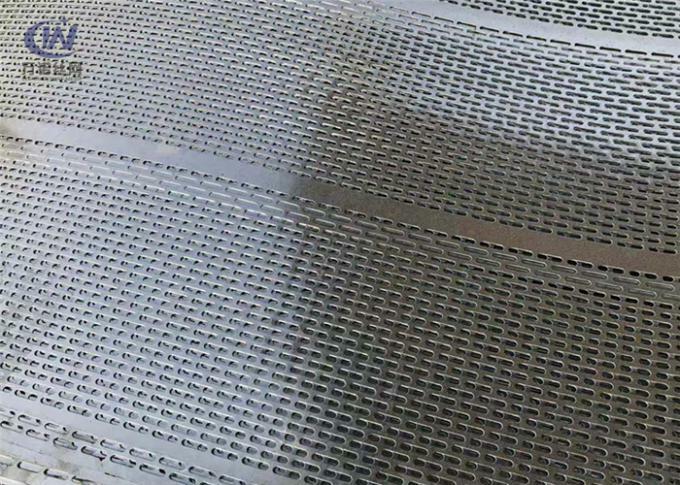 Aluminum Perforated Metal is made of high quality aluminum sheet/coil after being perforated on the digital control perforated machines. Aluminum perforated metal has the features of good strength-to-weight ratio, wide range of open area percentages, accurate hole size, available in corrosion resistant materials, available in lightweight material and suitable for decorative applications. Aluminum perforated panel is extremely useful at low-temperatures. At subzero temperatures its strength increases while retaining ductility. At temperatures over 400F aluminum alloy sheets tend to lose some of their strength. 1.·Round Perforations: Staggered (60 degree pattern) is standard. 2. Variations include 45 degree staggered, and straight line pattern. 3. Square Perforations: Staggered or straight line pattern. 4. Slotted Perforations: Side staggered, end staggered, or straight lines. 5. Slotted perforations will be round end slots; specify if square end slots are required. 6. Other Perforations: Available upon request. The following items are generally available from stock with a very short delivery. If you don't see what you are looking for, we can custom as customer's request.